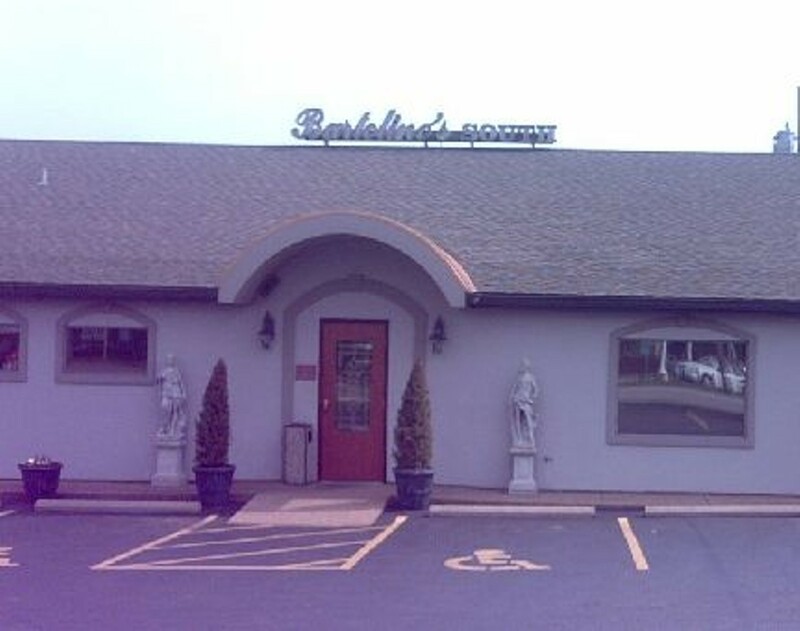 Part of the Bartolino's family of restaurants, which also consists of Bartolino's Osteria and Chris' Pancake & Dining, Bartolino's South opened in 1982 and serves upscale Italian fare. Lunch selections include pizzas - some of which are made with Provel, others get more exotic with asiago or gorgonzola - risotto and a hefty sandwich menu. Dinner brings an extended version of the lunch menu, with more risotto options, steak, fish and veal.